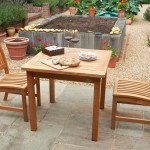 This is a lovely small set that is ideal for a small balcony or terrace. 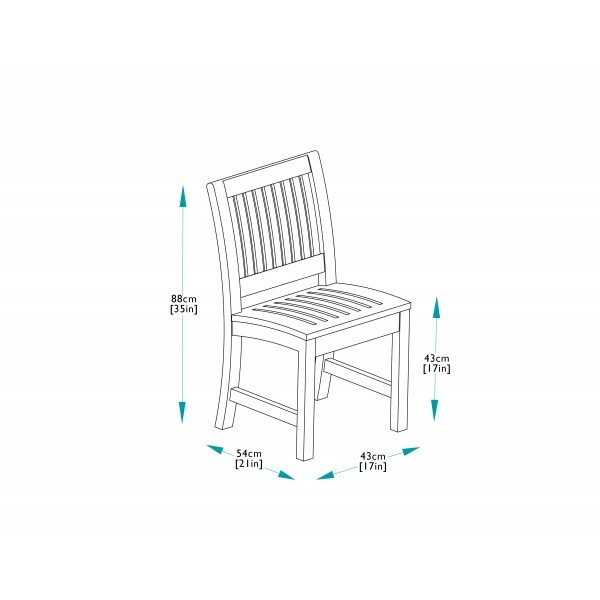 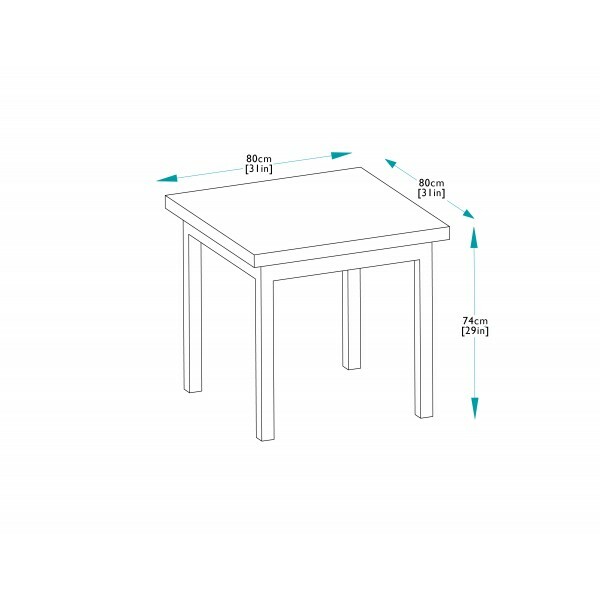 With ergonomically shaped backs, the chairs are comfortable without the need for a cushion, and are supplied fully assembled. 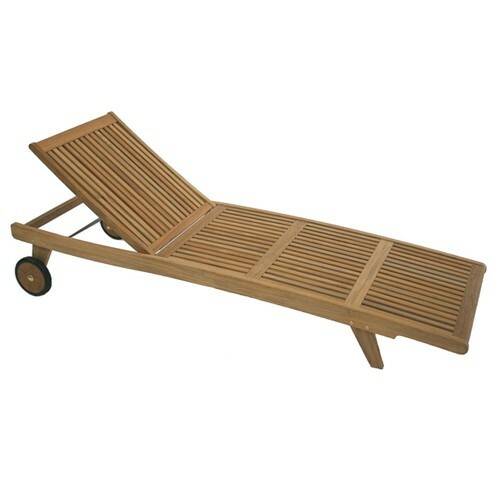 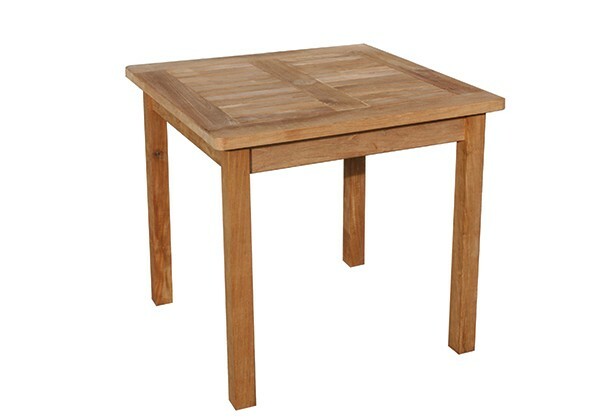 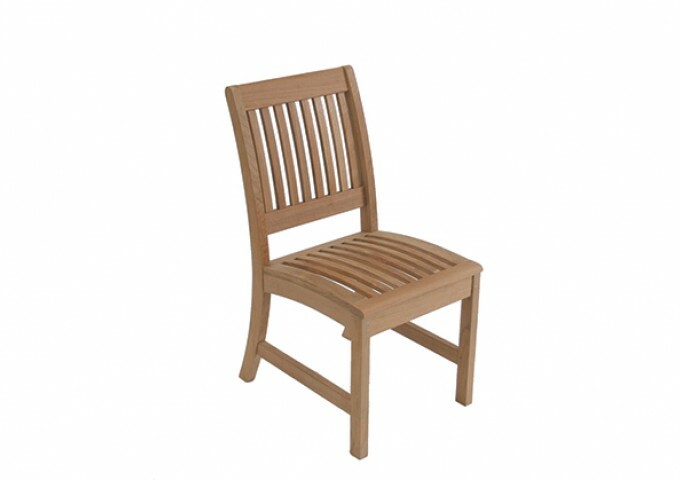 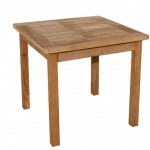 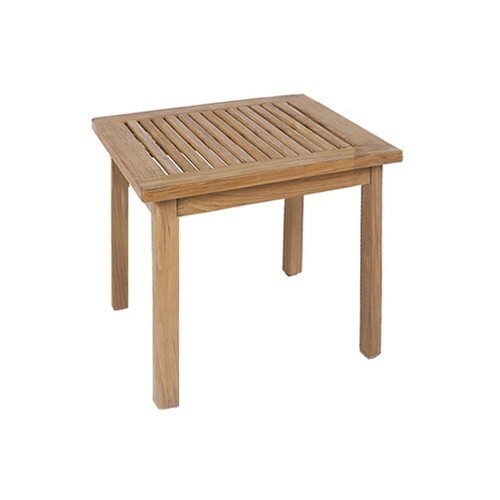 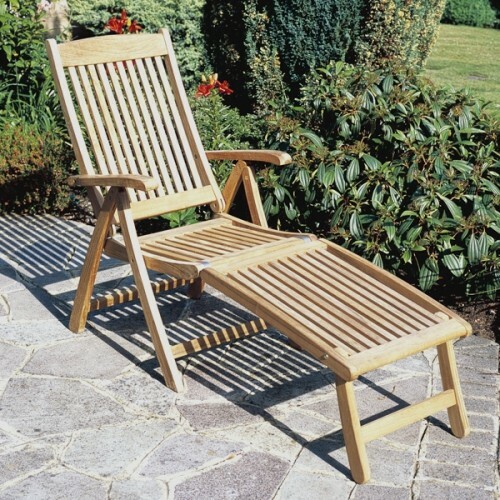 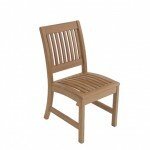 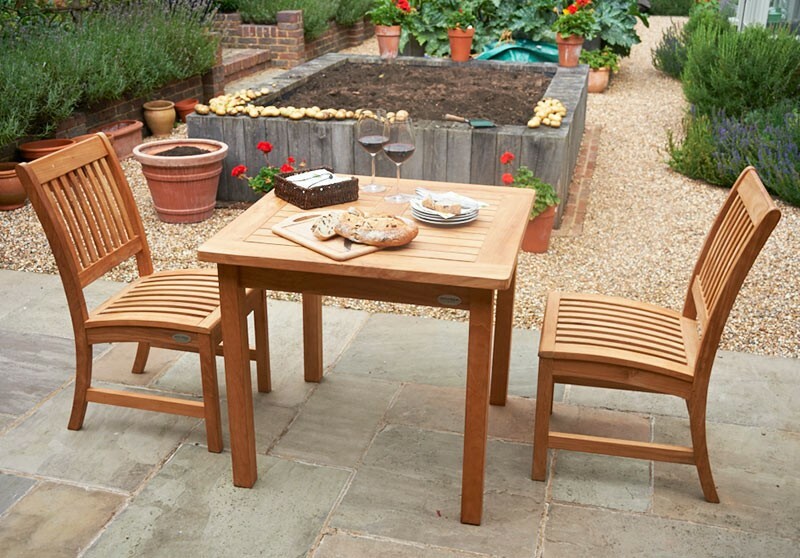 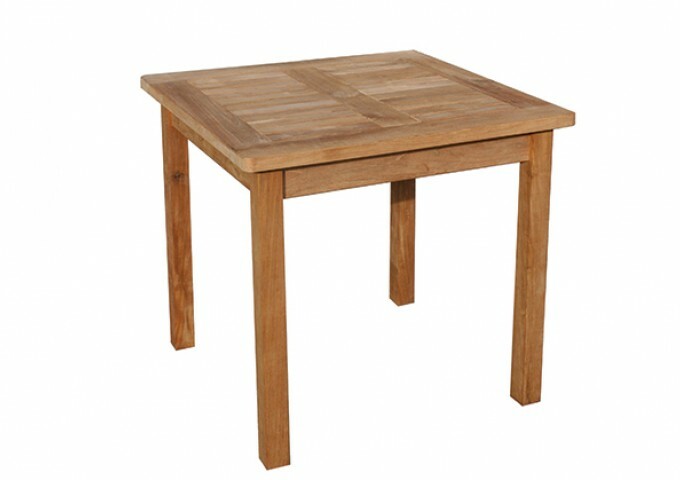 Teak is the finest material for outdoor furniture with a durability and strength that it is hard to match. This set is ideal for hotel and restaurant use.